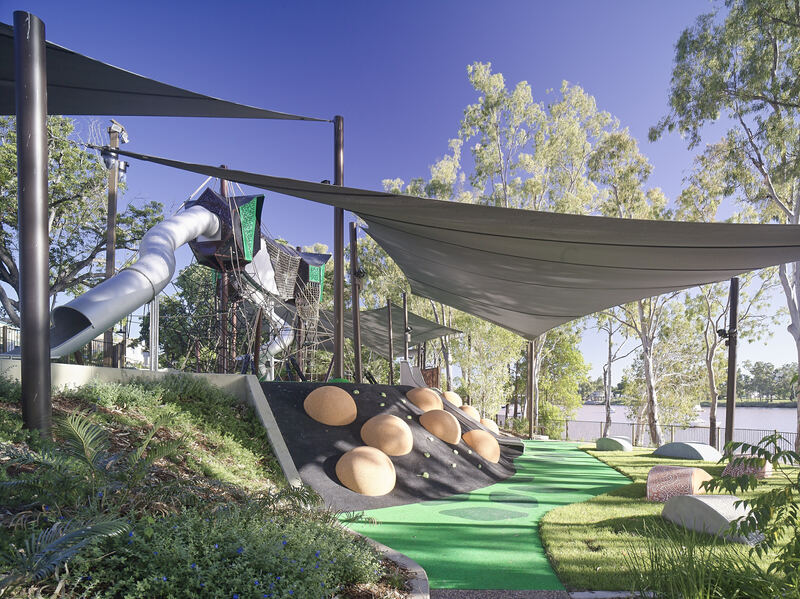 A five-level Super Sphere originally designed for Central Park in New York is currently under construction in Rockhampton, Queensland. 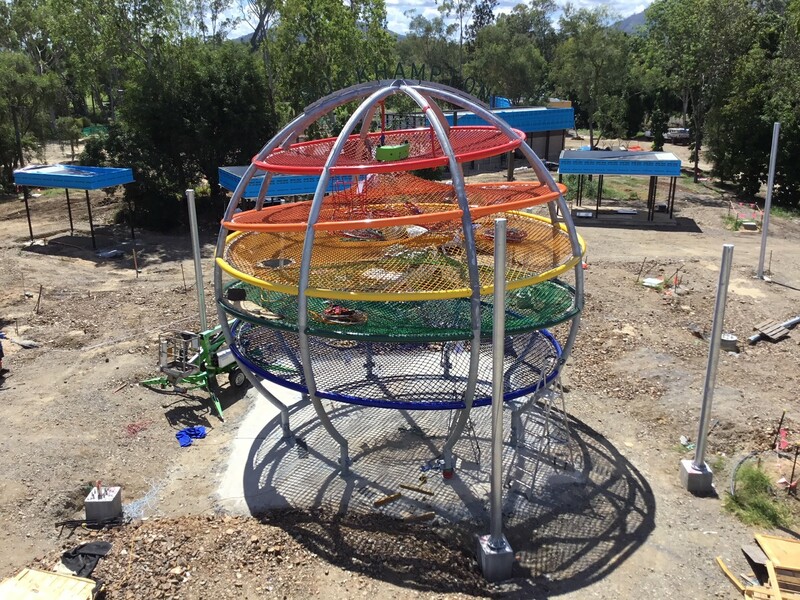 Standing at over 9 metres high, this will be the first Super Sphere in the world. 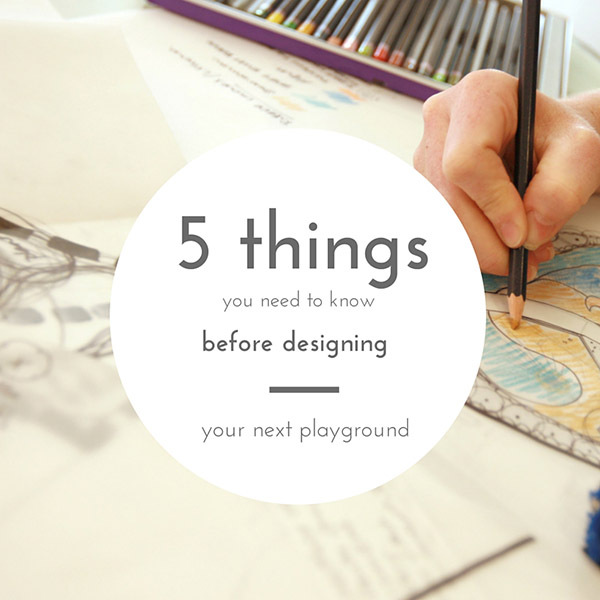 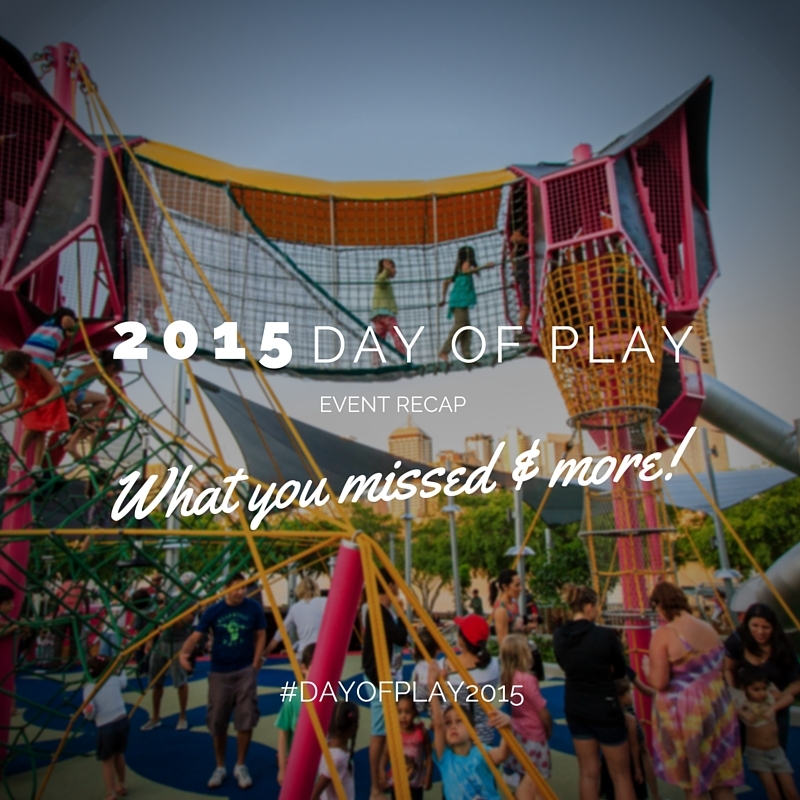 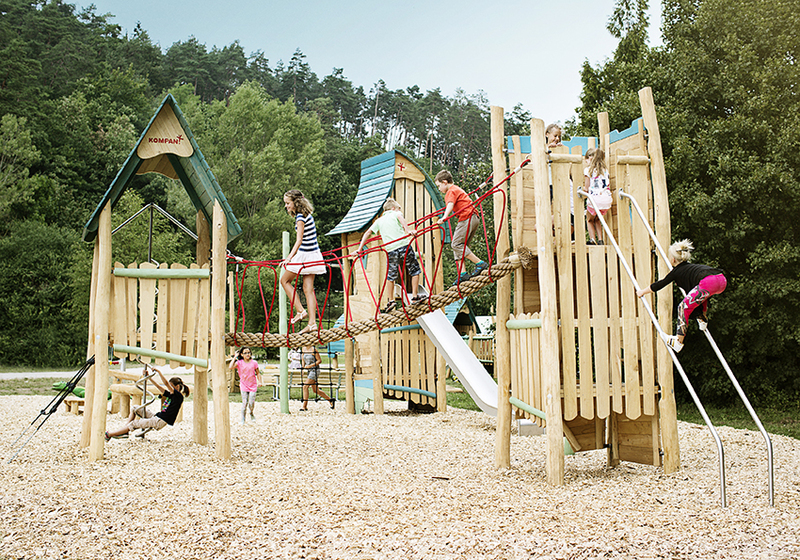 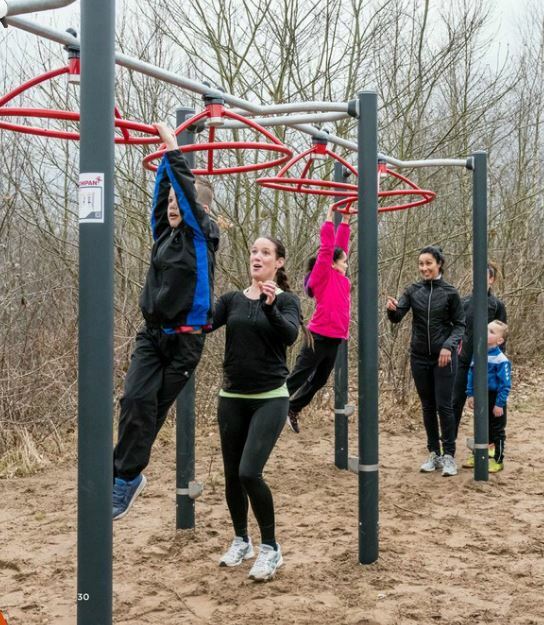 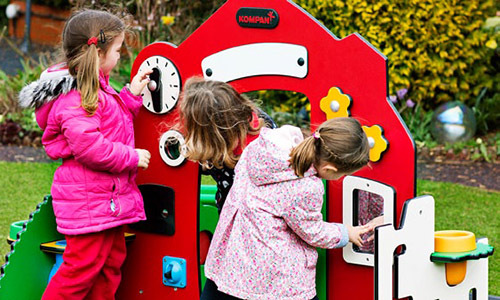 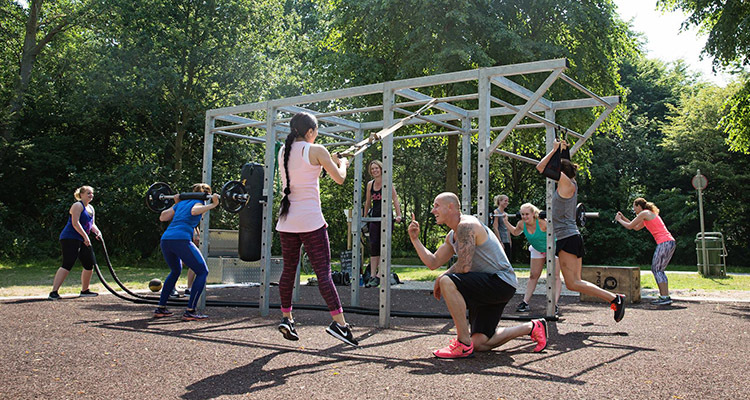 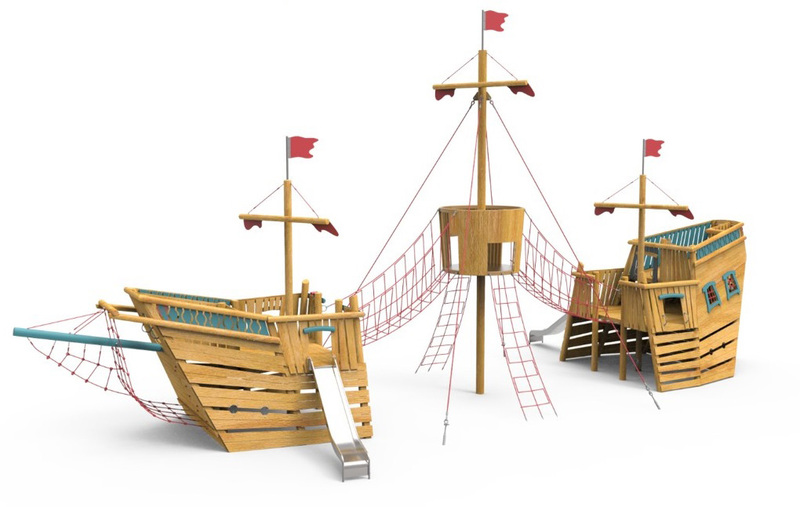 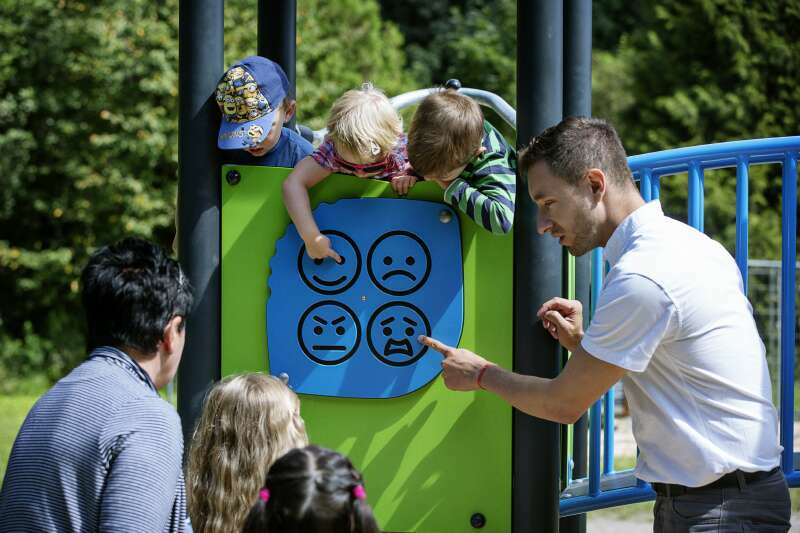 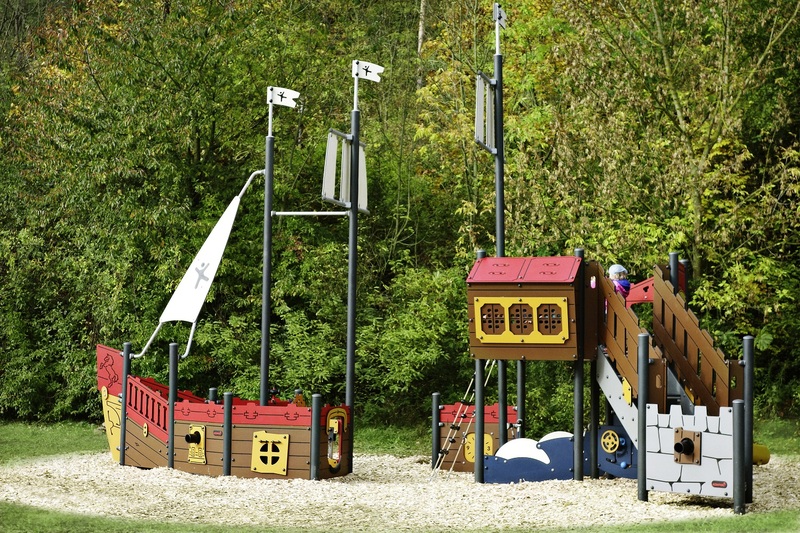 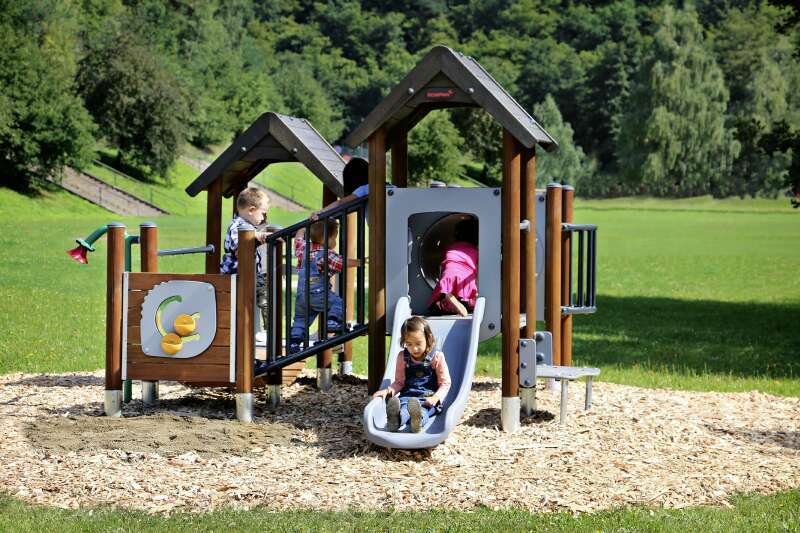 The gigantic playground piece is bursting with play equipment for countless hours of running, climbing, laughing and playing. 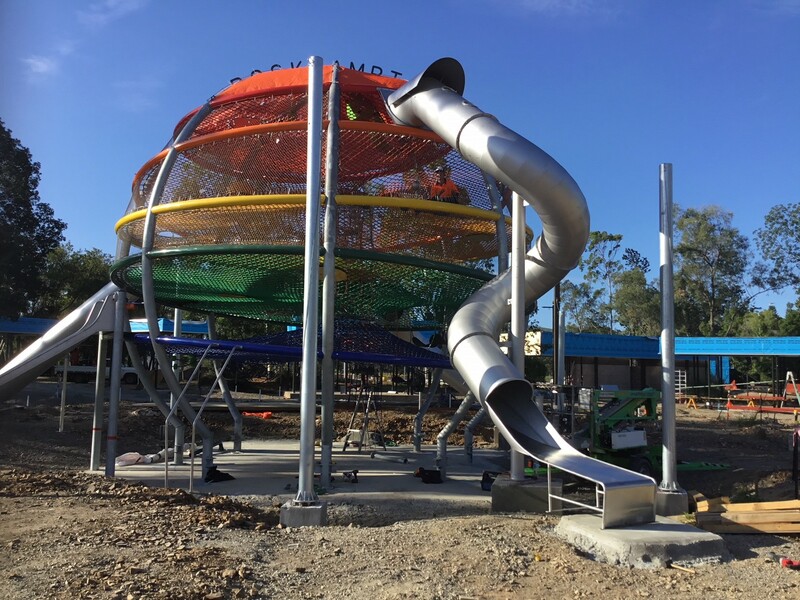 Renamed as Wyatts Wonder Web, this multi-coloured play piece features four slides where children (and adults) can feel the thrill of speed as they make their way down the 9m-high structure. 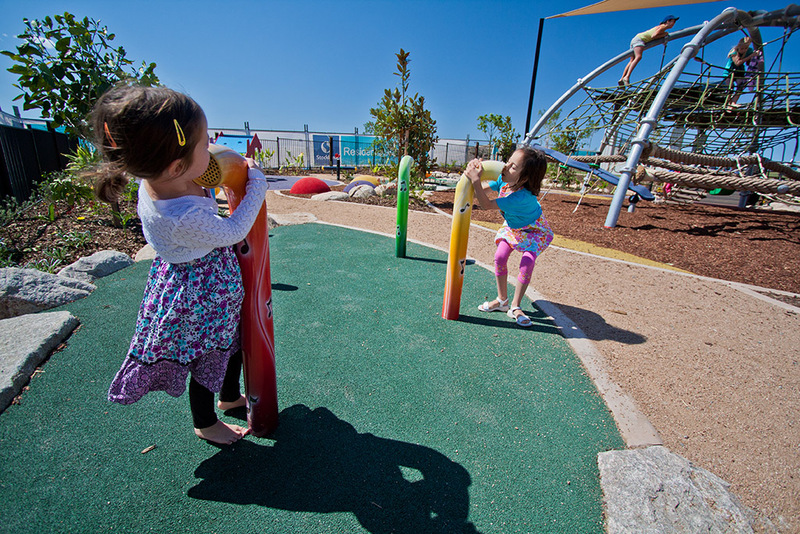 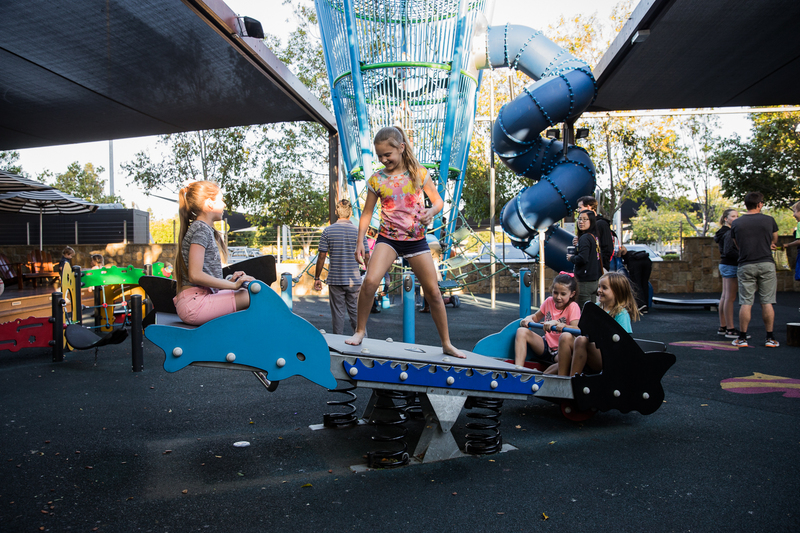 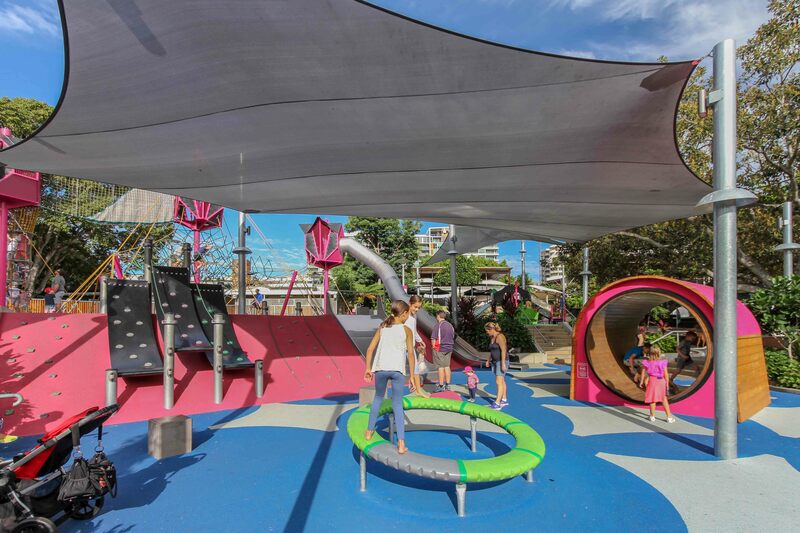 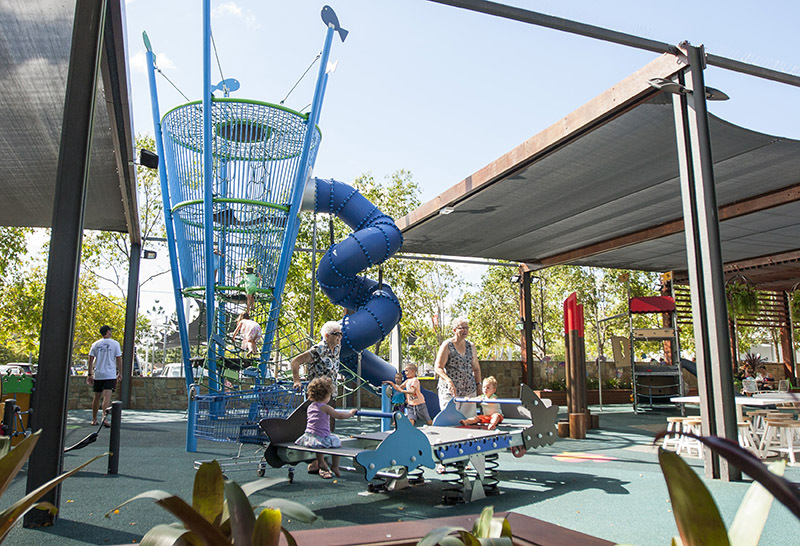 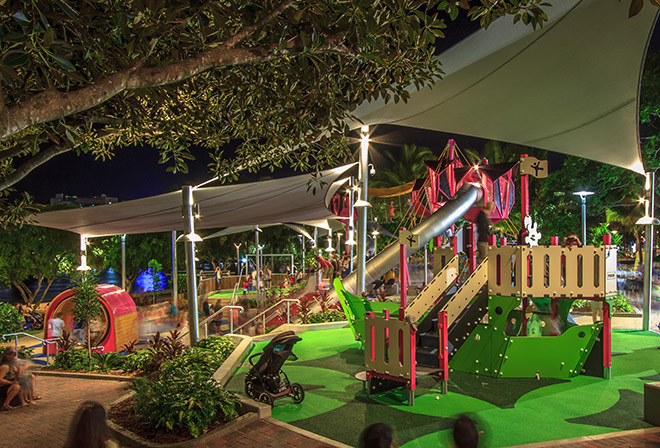 Brisbane based playground designers, Urban Play working in collaboration with KOMPAN Playscapes were engaged by Urbis and the Rockhampton Regional Council to design and install the incredible playground for the Rockhampton Region. 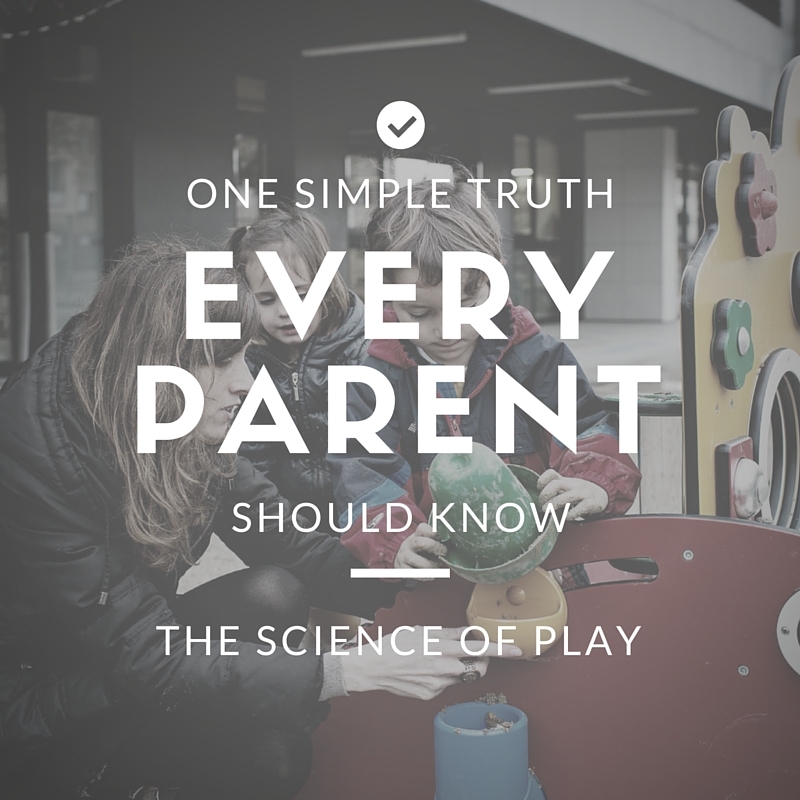 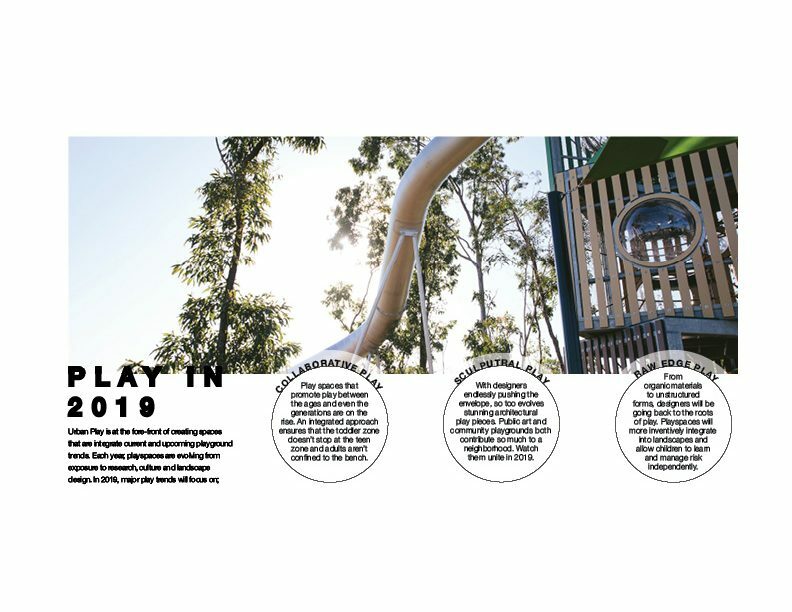 “This incredible play piece has play activities on every level that encourages kids to get outside, get active and play.” Mr Urban Said. 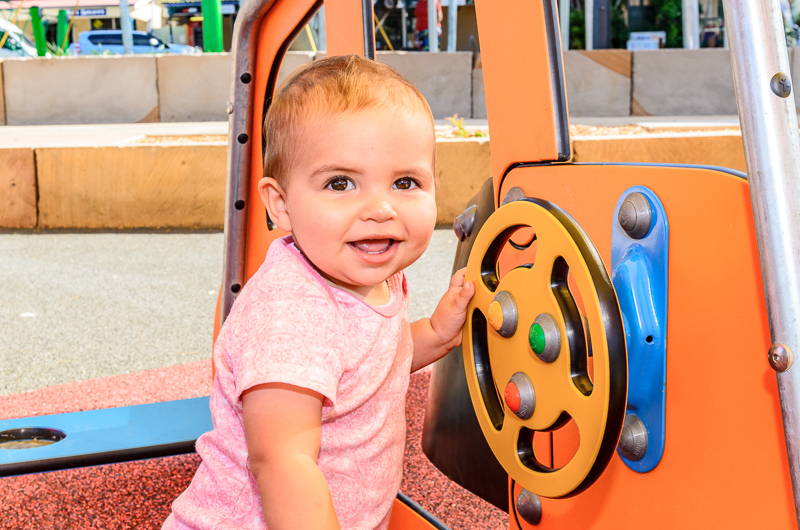 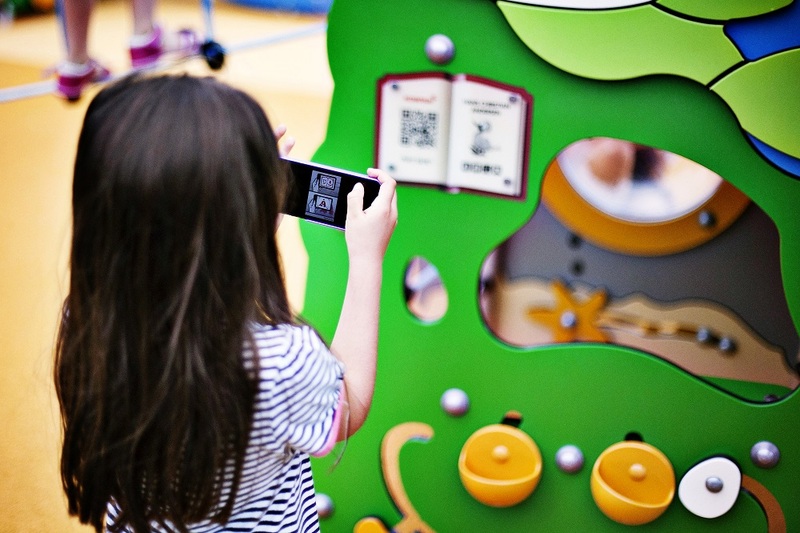 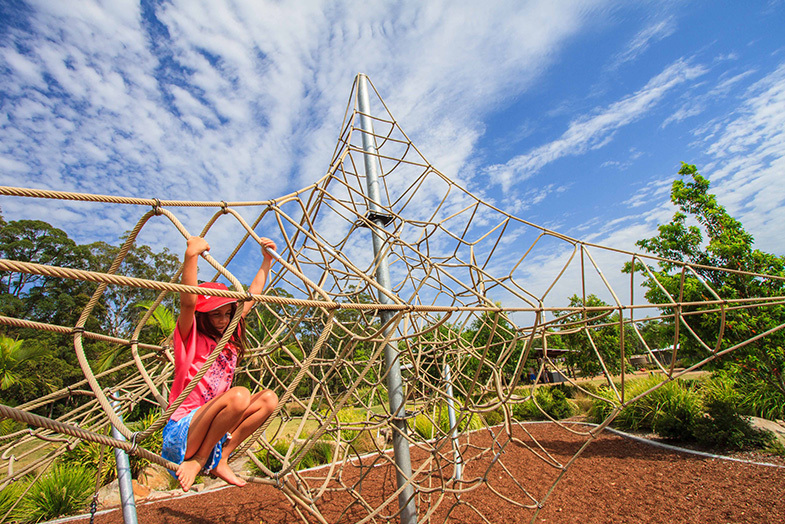 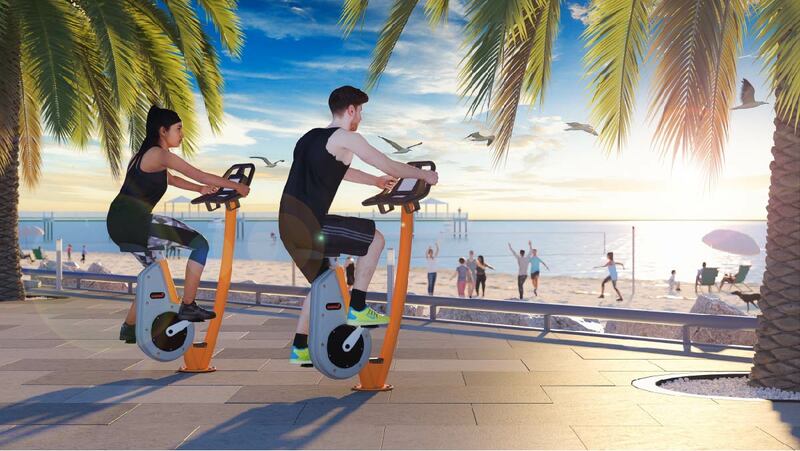 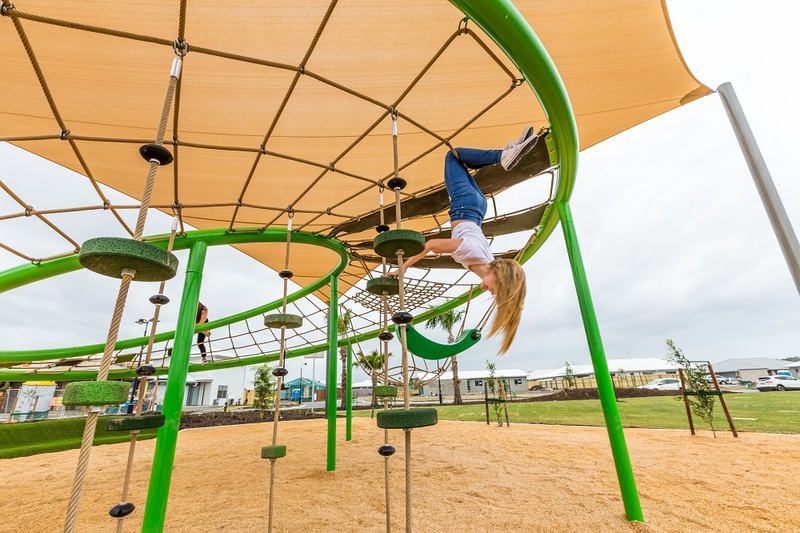 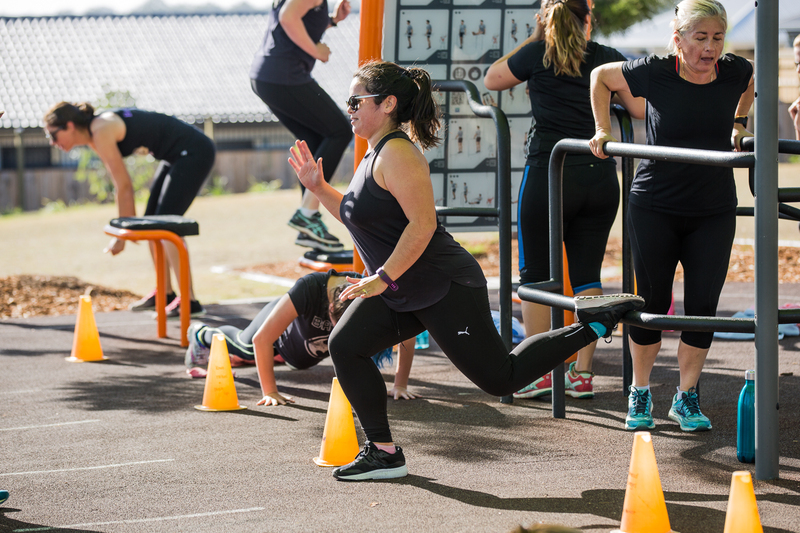 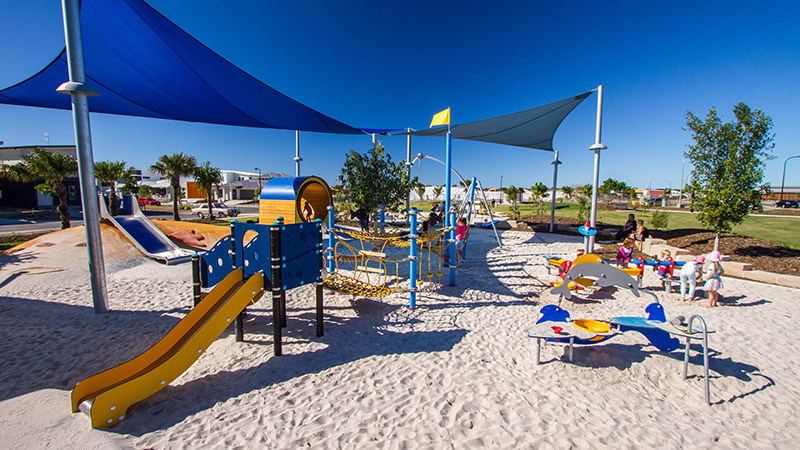 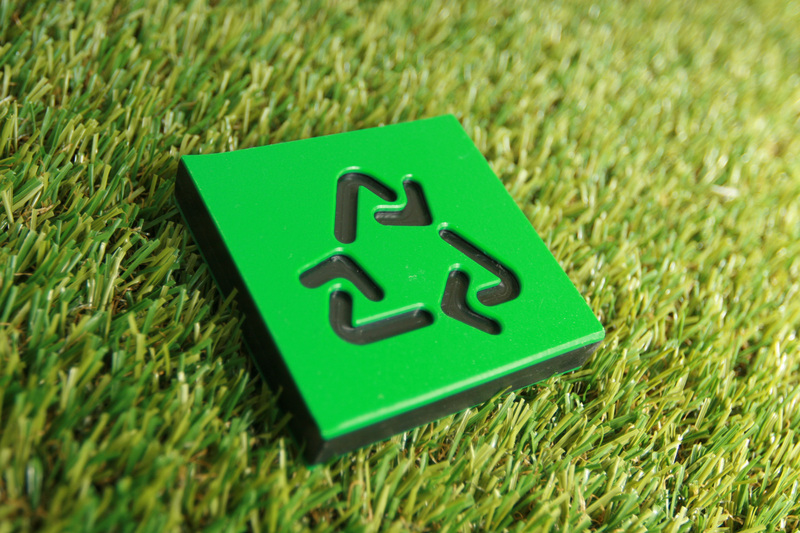 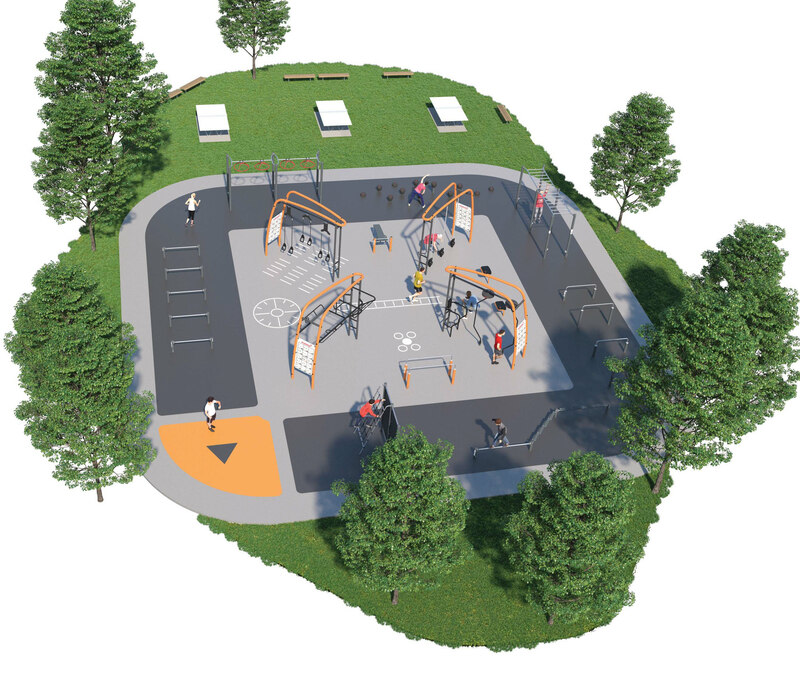 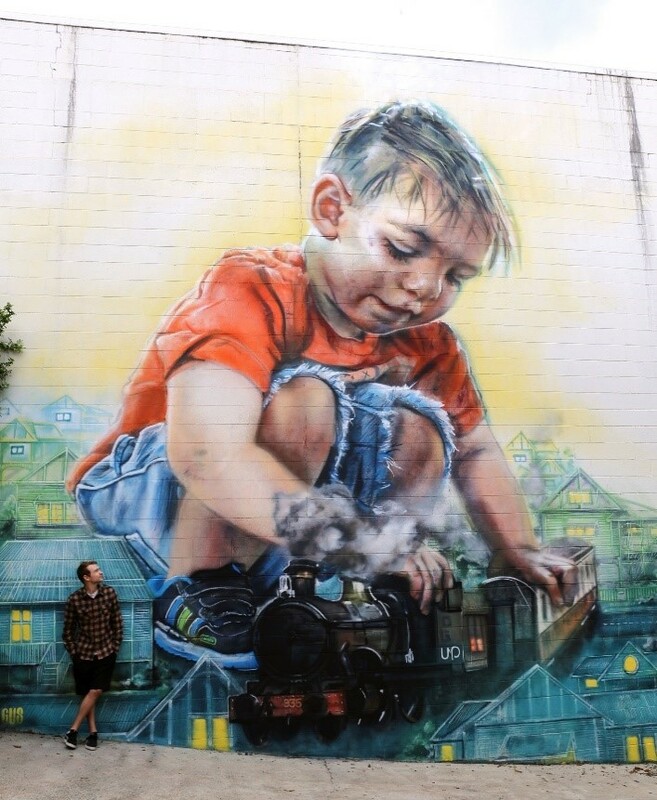 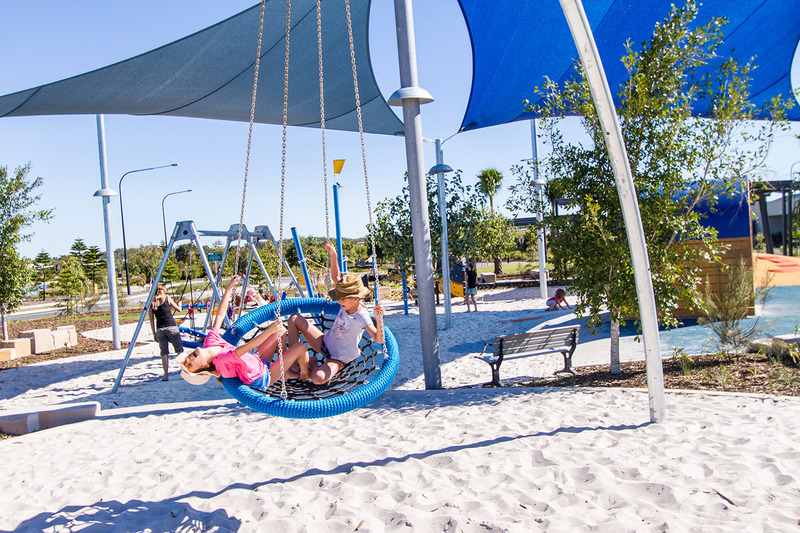 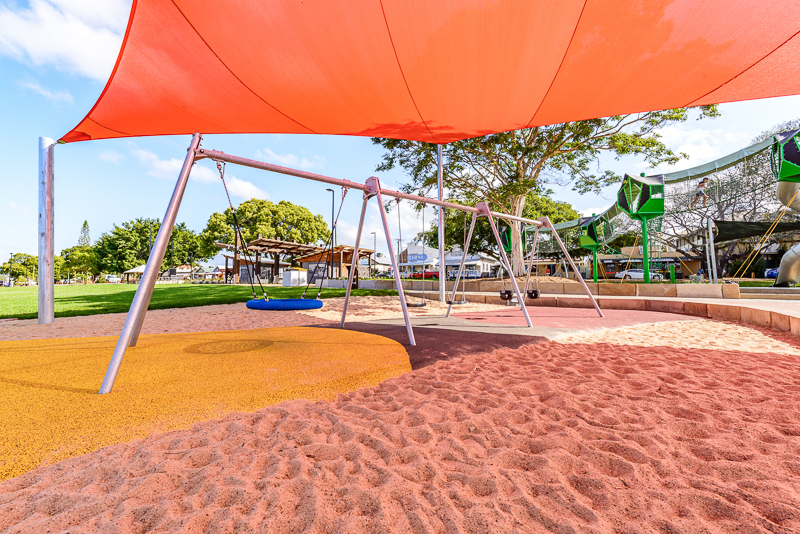 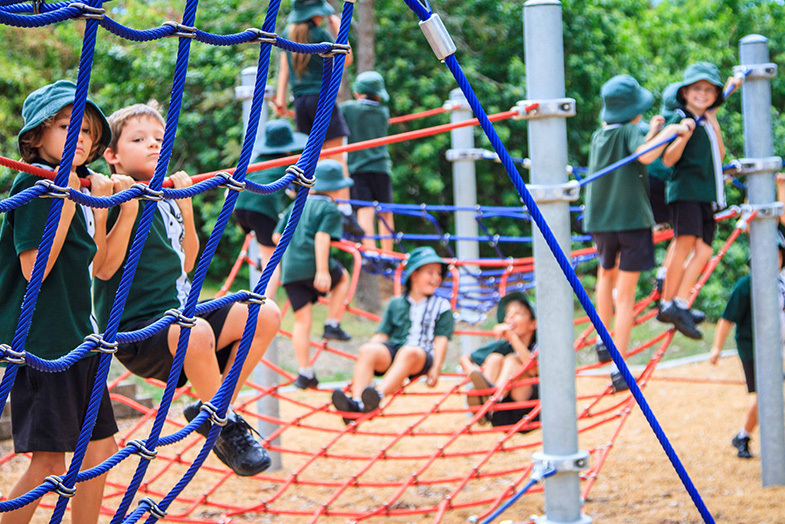 Rockhampton Regional Council received $5million from the Queensland Governments Building Our Regions program toward the project and State Member for Rockhampton Barry O’Rourke said the new playground will be an experience never to be forgotten. 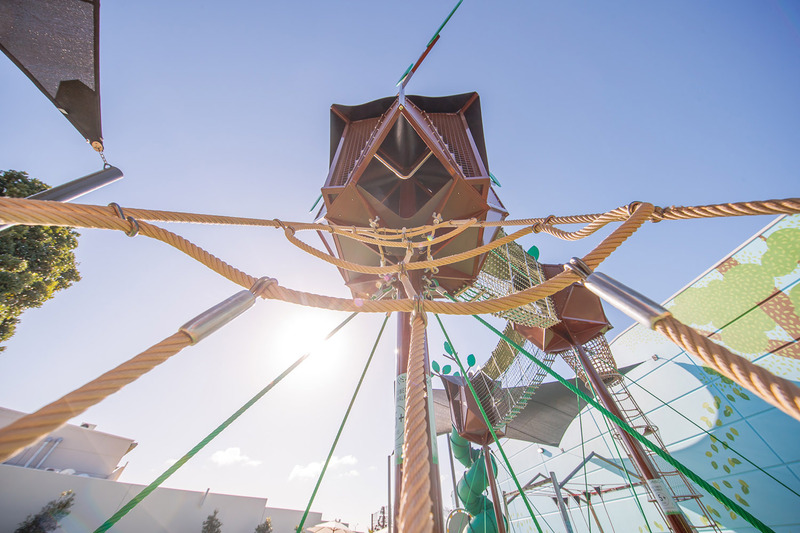 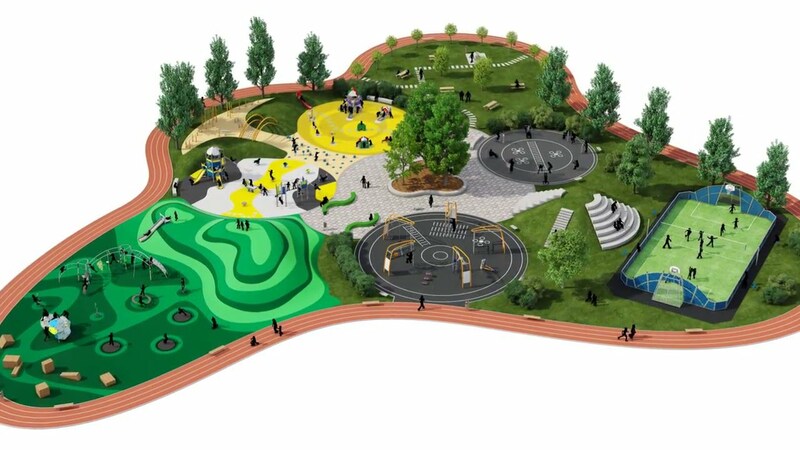 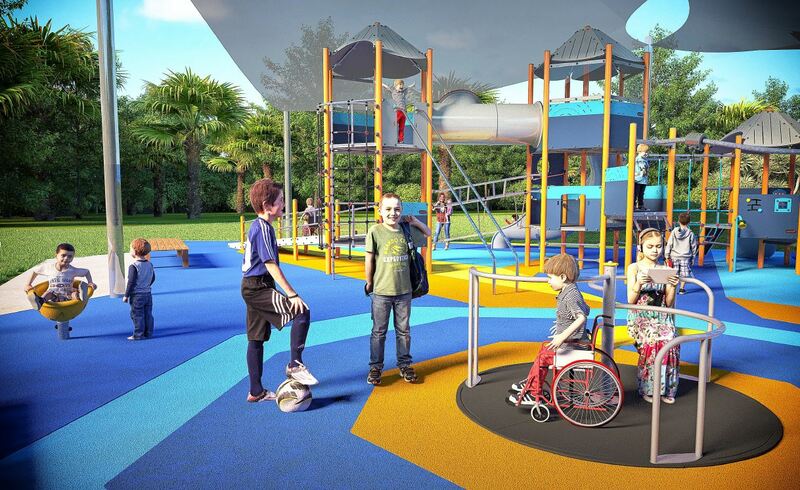 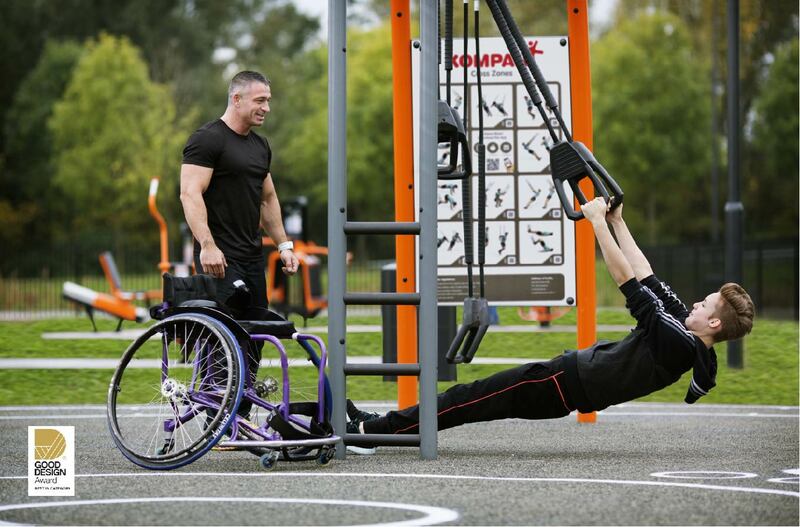 Set to open in a few months, the inclusive Kershaw Gardens Playground will also feature a 30m double flying fox, a carnival style Double Mouse House and a Five-Way Swing.